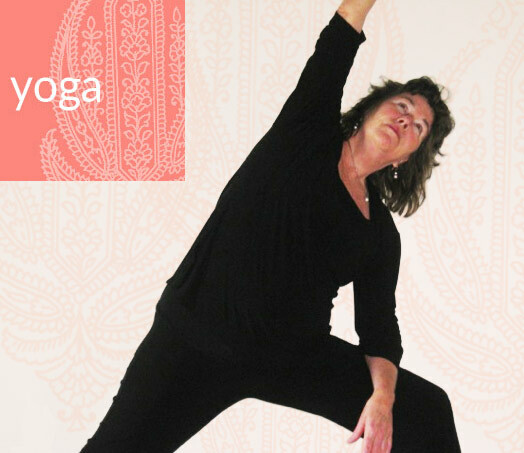 Kanta’s classes are designed to both stretch and strengthen the muscles of the body, without creating stress. Greater flexibility helps prevent injury from sudden movements. Kanta encourages slowing down and deepening the breath, activating the body’s relaxation response. Being in the present moment while you practice yoga encourages inner peace and a sense of well being. 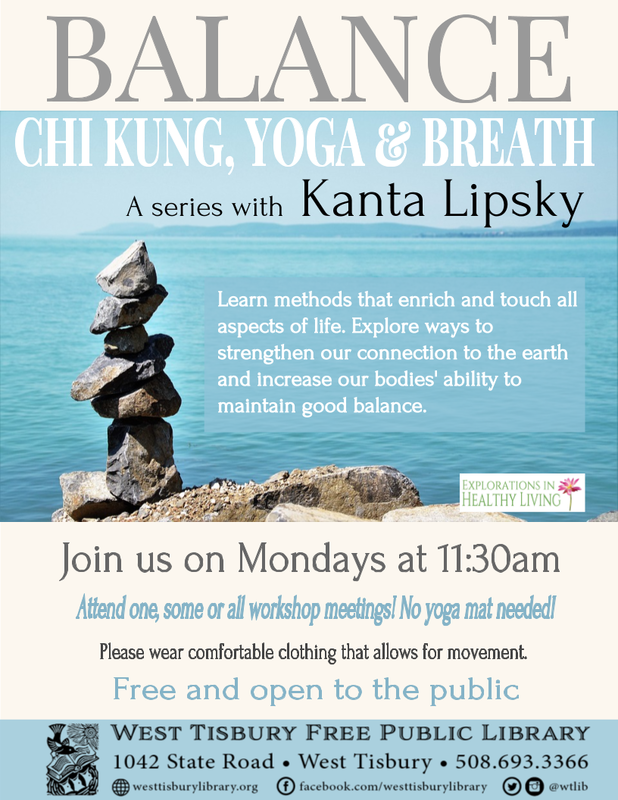 Join us at the West Tisbury Library for a series on Balance. Using the techniques of Chi Kung, Yoga and Breath, this series will explore ways to strengthen our connection to the earth and increase our bodies’ ability to maintain good balance. Free!